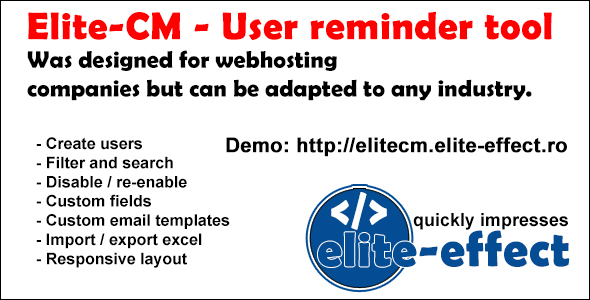 View cart “Elite-CM – User reminder tool” has been added to your cart. 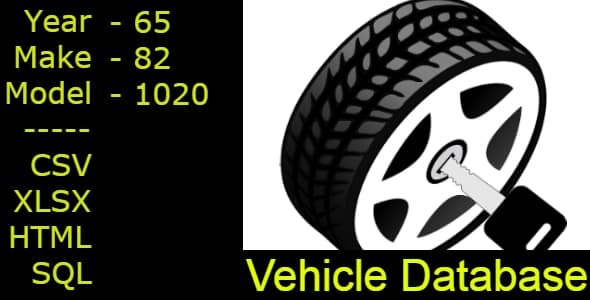 A very helpfull bundle wit vehicle database arround the world with Year, Brand and Model. 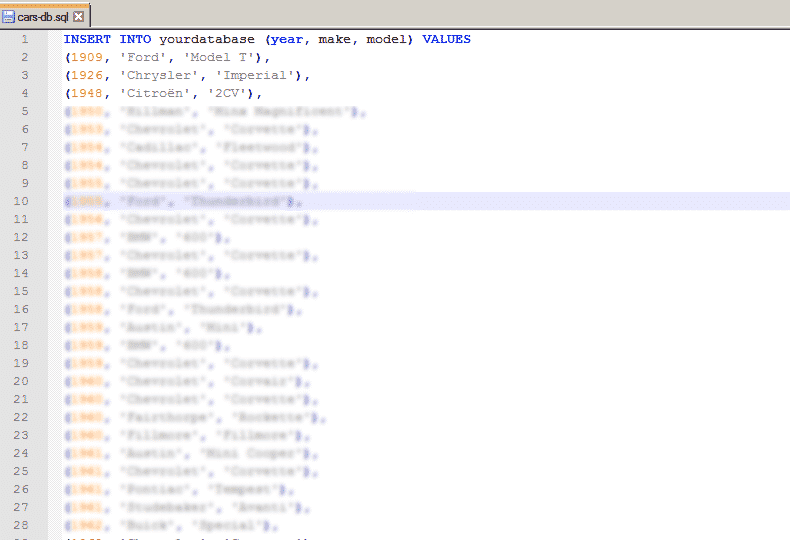 We will update this list when we will have it ready and we will include ATV, Motorcycles and maybe Trucks. We wait your suggestions regarding improvments. 2. 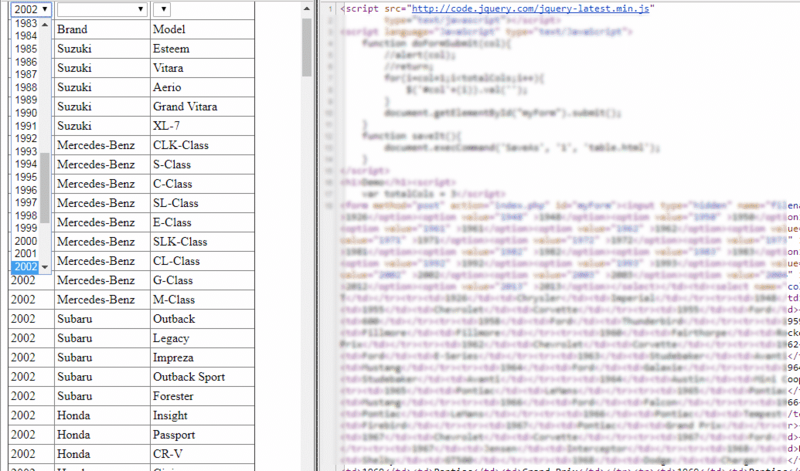 A html file web ready with JS and all required scripts inside, that you can drop-down search, and the remaining fields will auto-populate based on previous selection. 3. 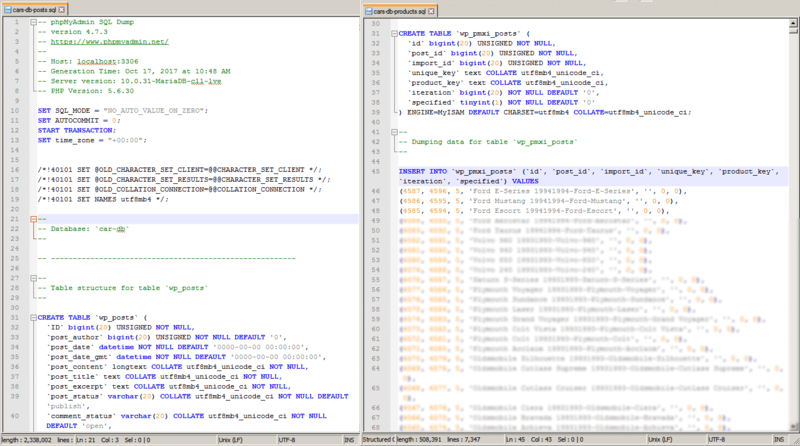 SQL file that you can insert it in any database. 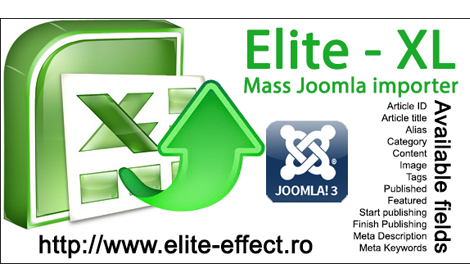 *** Remember that you can buy the Elite-IFWoo (that stands for Elite – Image Fetcher for Woocommerce) that will show you google images results, based on Title, Category, Tags, Attributes. *** I can provide more demos if you want.